Check out the teaser for Extremely Wicked, Shockingly Evil and Vile. Premiering at Sundance on January 26, 2019. 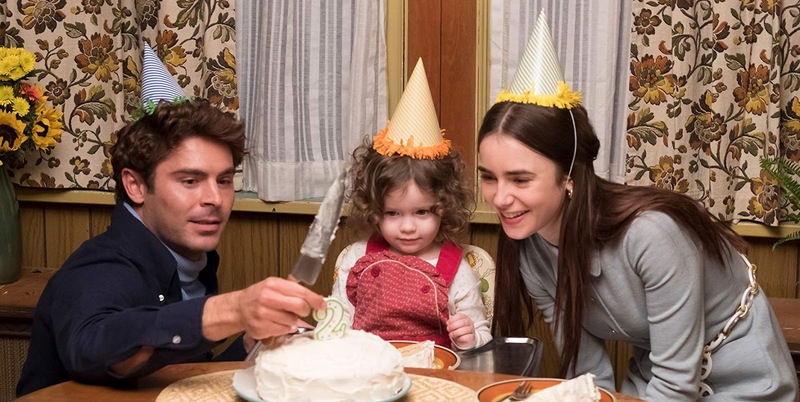 The film stars Lily Collins, Zac Efron, Angela Sarafyan. Joe Berlinger directs from a Michael Werwie script.